Have you been trying to get well for a long time, but have had limited success? Do you have a chronic illness that leaves you feeling tired and lethargic all the time? Do you have a high degree of emotional stress? Have you seen multiple doctors where none can offer you a satisfactory answer? 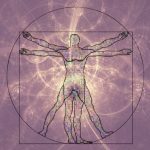 New research in health science indicates that the human electromagnetic energy field may hold a clue to your health challenges. 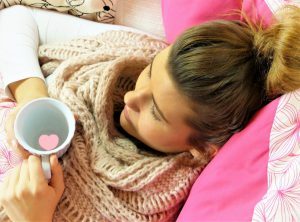 When you are looking for ways to deal with a chronic illness naturally, and you are delving into the world of energy medicine, you’ll begin to understand that learning how to feel qi (or life force energy, prana or whatever name you want to give it) is a foundation to unlocking the natural healing power of your body. But many people feel this is complicated and shy away from learning it, when in reality feeling your qi is as simple as some basic body tapping and slapping methods down energy pathways and on specific acupressure points. 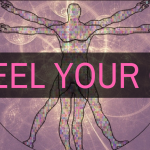 Watch the following video for a quick routine to feel your qi.